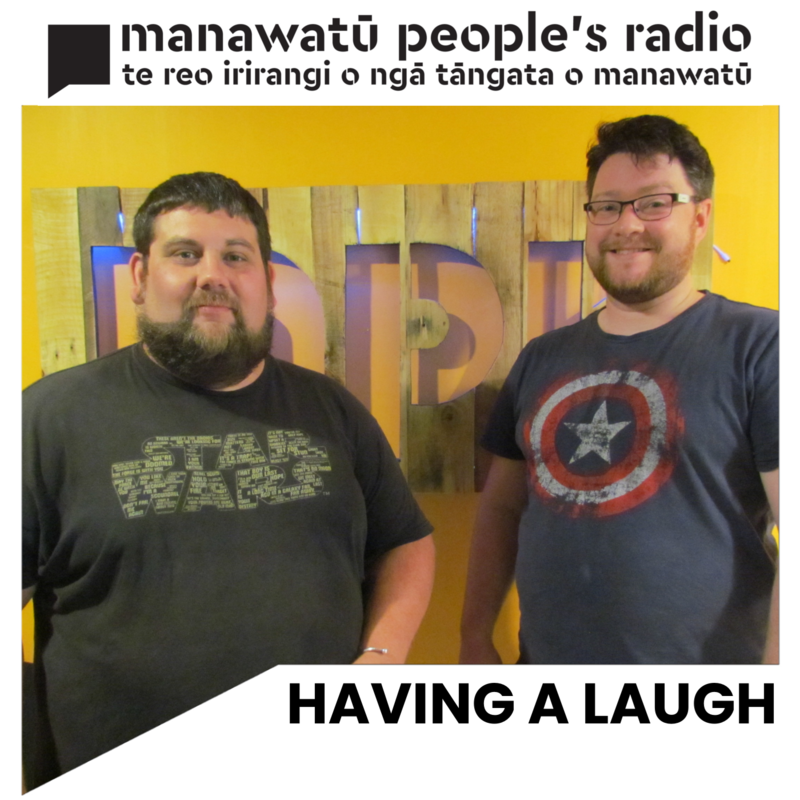 The most exciting radio show hosted by an Australian and Canadian to ever hit Invercargill! 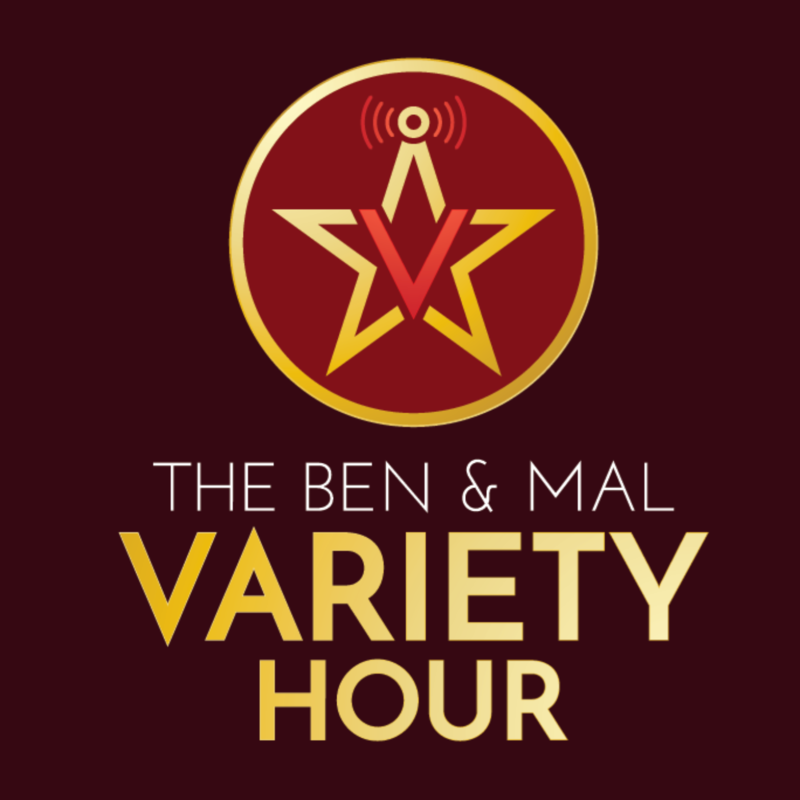 Join Ben and Mallory as they bring you a weekly dose of fun, music and games that will make your Wednesday night the best night of the week! 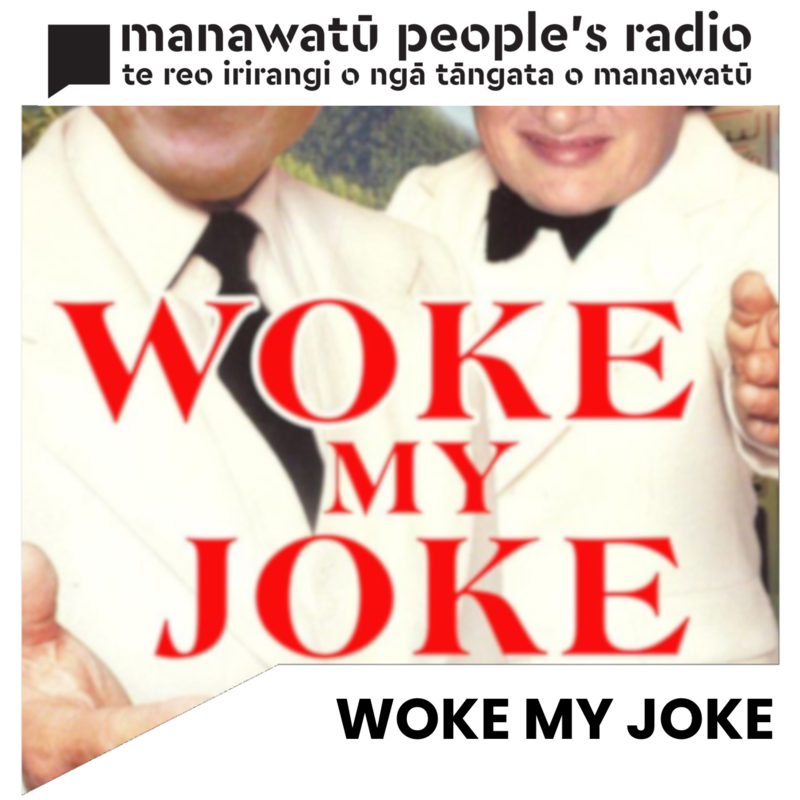 Comedy Writer Dane Giraud, and Napier Entertainer Robert Rowe take a look at classic film and television to see how it holds up in today's "woke" society.